Get app recommendations from the people you care about. Is a new way to get the app recommendations from the people you care about. 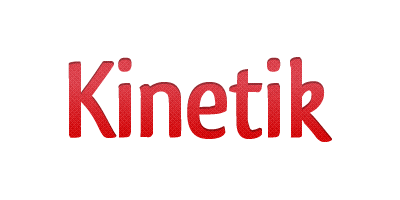 No more searching and browsing over 600.000 apps, with Kinetik you get app recommendations from your friends, peers, and the press.